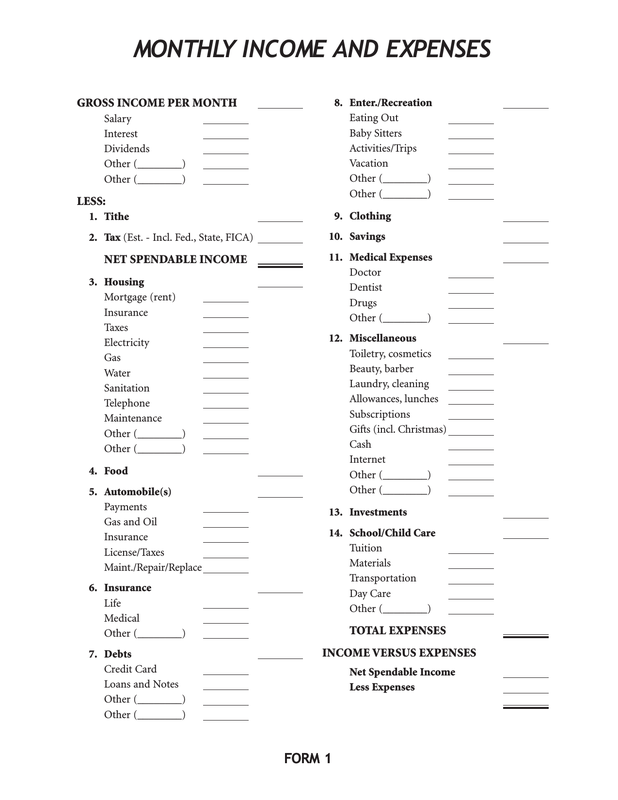 Download this Monthly Expense Report Form that has been created to easily track monthly income and expenses. 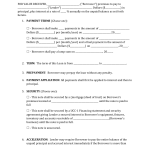 Retain your receipts on a monthly basis and record them into this form. 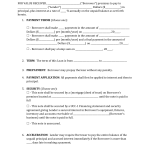 The form and the information you provide, will provide innumerable benefits from learning your spending habits to making changes that could make considerable financial changes in your business/home.